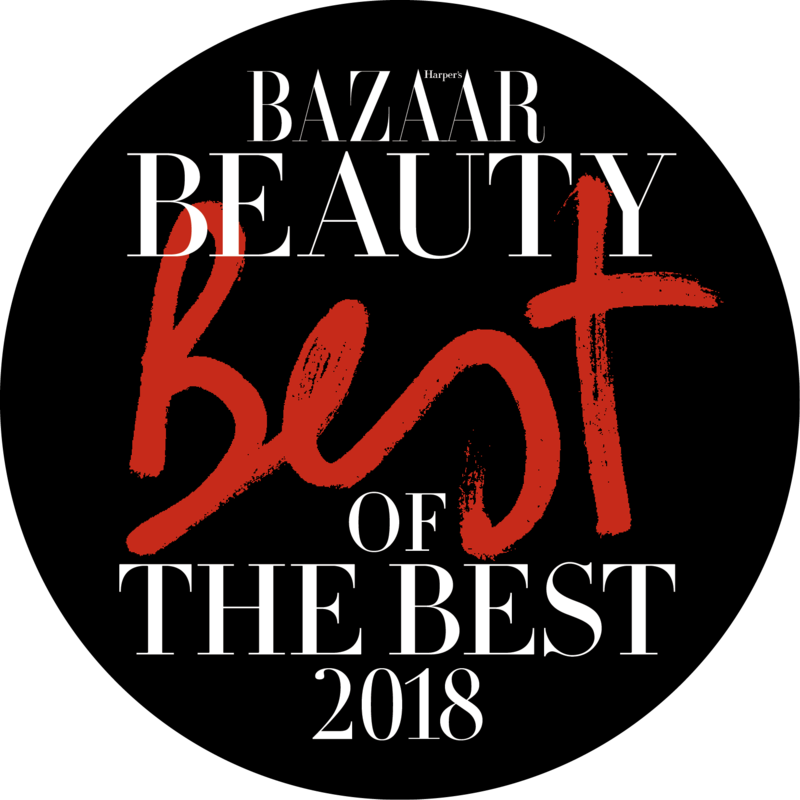 The refillable future of skincare. 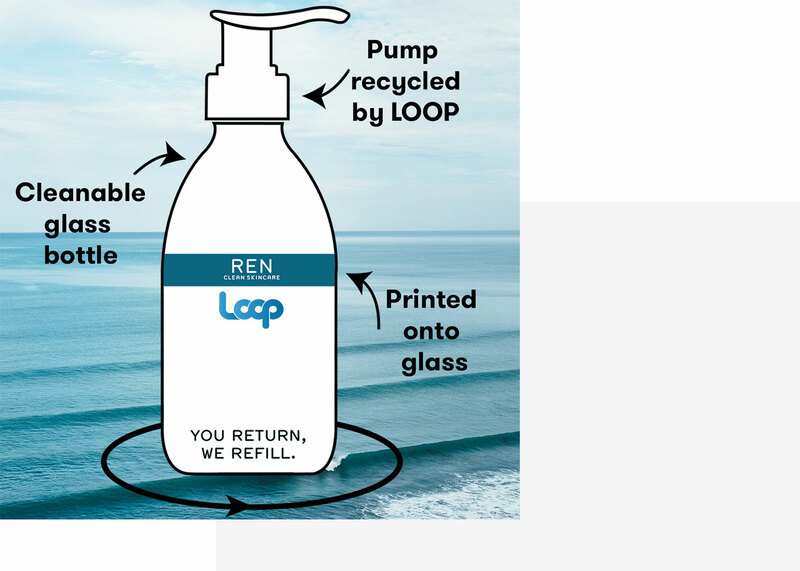 Reclaimed ocean plastic, post-consumer recycled packaging, less cardboard. We’ve come a long way with reducing packaging waste - but we’re not about to get complacent. 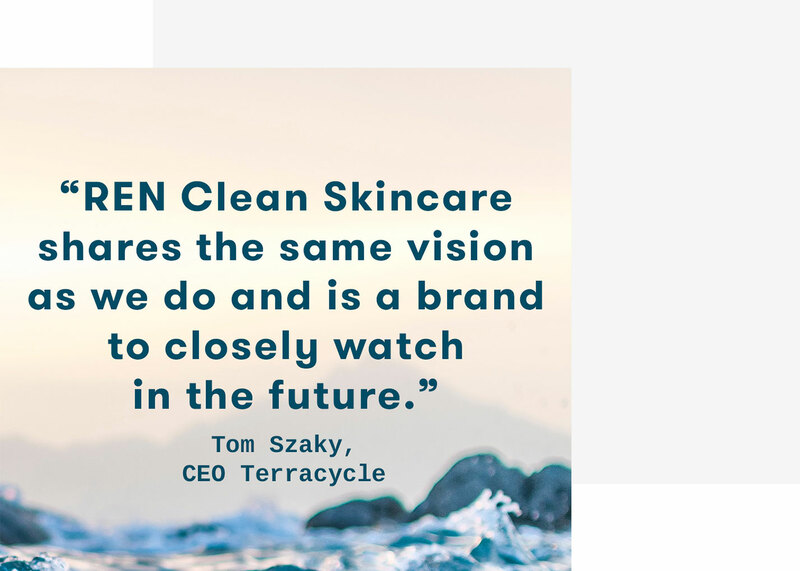 We’ve teamed up with TerraCycle, who helped us create our Ocean Plastic bottle, to join their latest innovation Loop™ - pioneering the premium skincare market with refillable solutions, helping to minimise the impact single-use packaging. Sad news: recycling isn’t actually all that easy. Packaging made of multiple types of plastic isn’t easily recycled by traditional recycling plants, often ending up in landfills or being incinerated - despite our best sorting efforts at the recycling bin. Enter TerraCycle. They’re an innovative recycling company and the global leader in recycling and upcycling typically hard-to-recycle waste. Working in over 21 countries and with over 200 recognised awards, their programmes for homes, schools and offices collect and recycle everything from everyday coffee capsules to batteries, e-waste and even organic or medical waste, all towards their goal of Eliminating the Idea of Waste®. And, here’s how it’ll work. 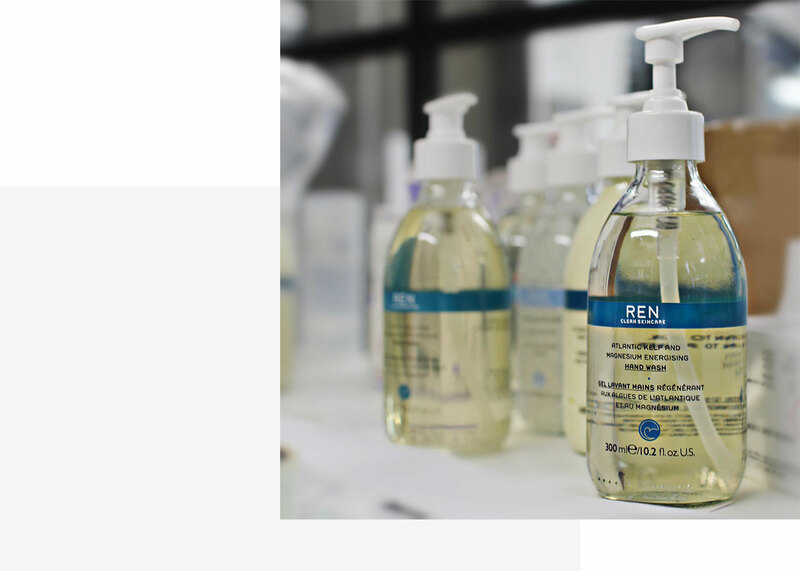 Buy your fave REN Clean Skincare formulas on the Loop site or partner websites. Get your delivery - yay. You’ll get your durable new bottles in exclusive shipping totes, with no cardboard in sight. 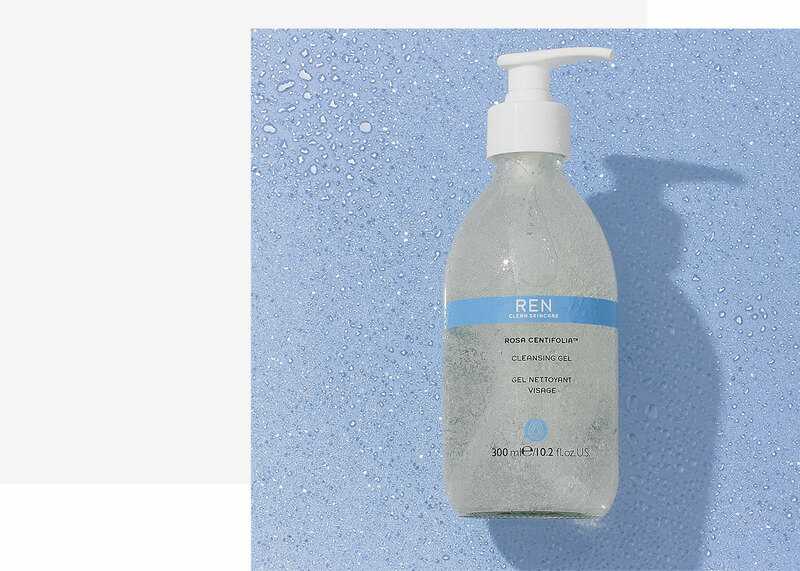 Cleanse and moisturise with a clean conscience, and Instagram-ready new bottles. Finish your product, pop it back in your tote and easily organise your collection from your home. Cleaned, refilled, delivered - repeat. Each bottle sent back will be sterilised, refilled with your fave product and delivered back to you. We aim for bottles to last over 100 refills. The cleaner future is coming. We’ll keep you in the loop, so to speak, about when you can shop our new refillable bottles this year. In the meantime if you’re itching to get your sustainability fix, we’ll be launching our Atlantic Kelp And Magnesium Anti-fatigue Body Cream with an Ocean Plastic revamp in February, plus our most Clean to Planet product launches ever will be revealed very shortly… Stay tuned and as always, please recycle. Home . Clean Thoughts. . The refillable future of skincare.